Hi, everyone! I’m Lindsey with Inside the Hem! 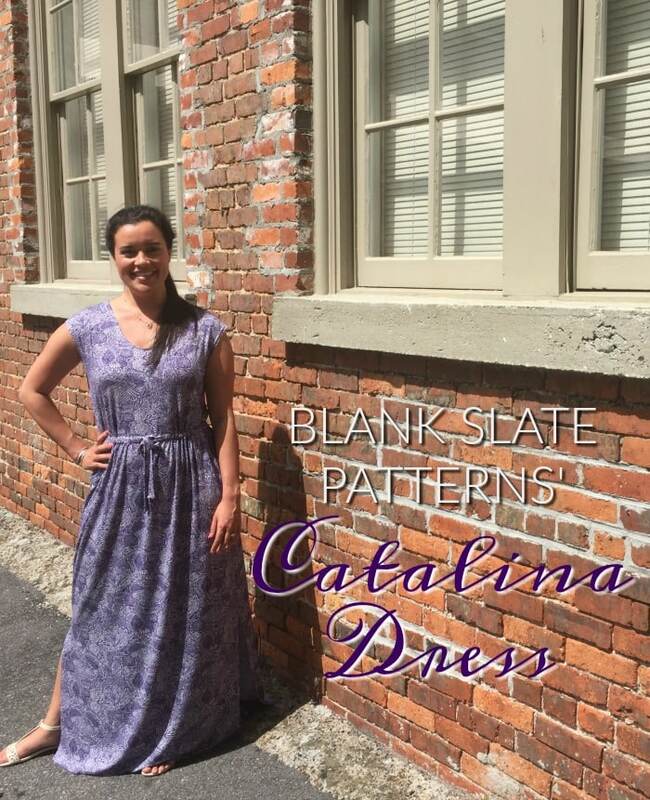 I’m so excited to show you my new Catalina Dress! 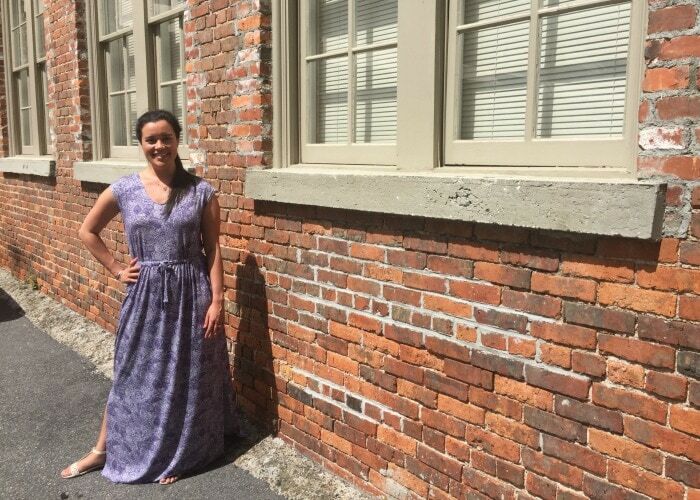 Traveling is one of my favorite things to do, so when Melissa tasked me with making something perfect for travel, I knew I’d make a maxi dress. They are just so versatile, easy to wear, look great, and can adjust to a variety of temperatures. learn about this amazing fabric! ahem…Liberty knit…ahem! Click the play button above to watch or click this link to go to the video my YouTube page! Thanks for having me, Melissa! I’m off to book my next vacation where I can wear my new dress!Hi, everyone! I’m Lindsey with Inside the Hem! 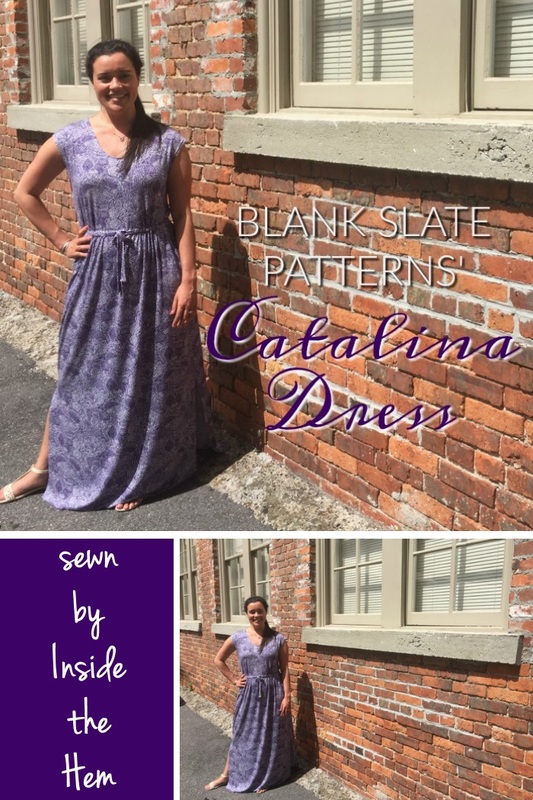 I’m so excited to show you my new Catalina Dress! Thanks for having me, Melissa! I’m off to book my next vacation where I can wear my new dress!